We booked flights with British Airways on 4th Sep 2010 flying from Heathrow to Malaga on 13th Aug 2011 and returning to Heathrow on 24th Aug 2011. The flight cost us £613.40 for all four members of my family. A few weeks later, British Airways decided to move the flight from Heathrow to Gatwick. 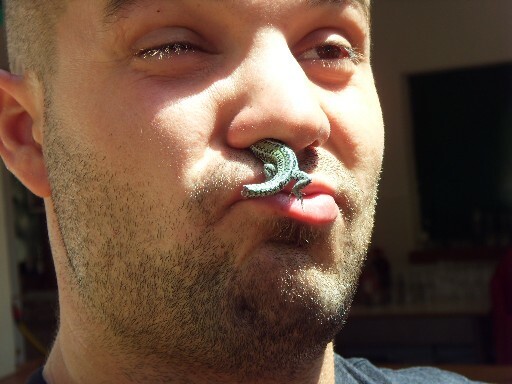 YYYYYYYYYYYYYIIIIIIIIIIIIIIIIIIIIIIPPPPPPPPPPPPPPPPPPPPEEEEEEEEEEEEEEE. To get to the Villa a car is essential, so we hired a Fiat Polo from reservations@carhire3000.com for £227. We landed at Malaga Airport on time at 10:30am and made our way to Goldcar hire on the basement of terminal 2. There were no queues for Hertz, Avis, Budget but Goldcar had 20 people in the queue and all we could was wait. 1.5 hours later we go served. Be warned: we got charged 80 euros for a full tank of fuel at the desk and this would have cost less than 60 euros if it was filled up in Malaga. The journey from Airport to Villa is 50 minutes, and this is mainly a motorway. The sat nav got us to Frigiliana but not to the Villa, Mikes directions were needed for the last 10 minutes. When we arrived at the Villa, I was bowled over. The property and scenery was totally beautiful. Mike and Linda (who also live at the property) led us to our living quarters. Two bedrooms, kitchen and living room. 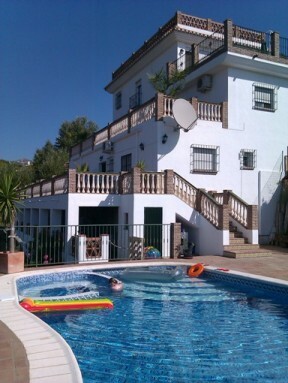 During our 12 days at the Villa we had exclusive use of the pool and BBQ area. I did all my birdwatching during the first 2 to 3 hours of daylight from the Villa and the five ledges that take you to the bottom of the mountain. 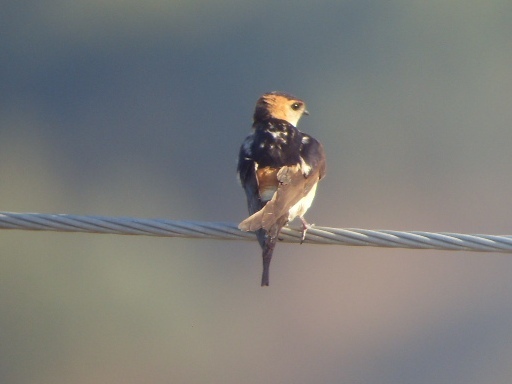 I did go out on a Jeep Safari on the 23rd, and the few birds seen on this occasion were were all still within the Frigiliana region. 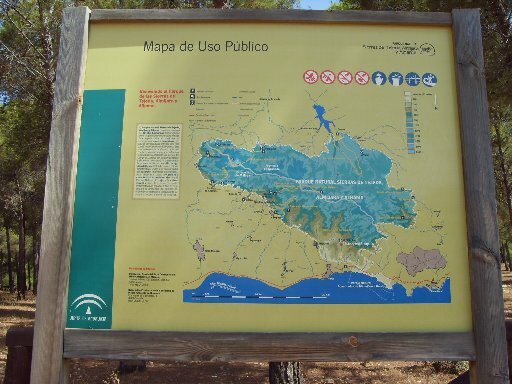 If anyone is thinking about going to Malaga for a spot of Birdwatching. This location should be seriously considered as the Birding is absolutely fantastic. I would heavily recommend in staying at Mike and Linda's Villa. We cooked on the BBQ and ate outside everyday next to the pool. They are both very friendly and wll help make your holiday very enjoyable. Very small Thrush sp. 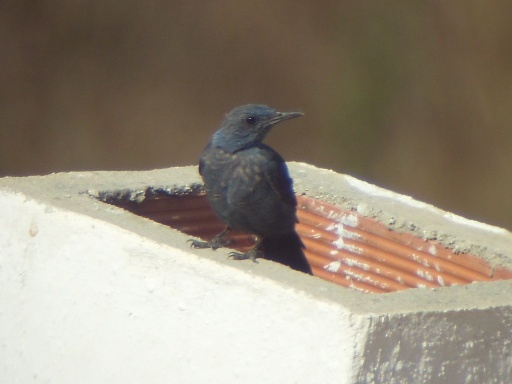 with small bill, and tail not extending past longest primary on closed wing. 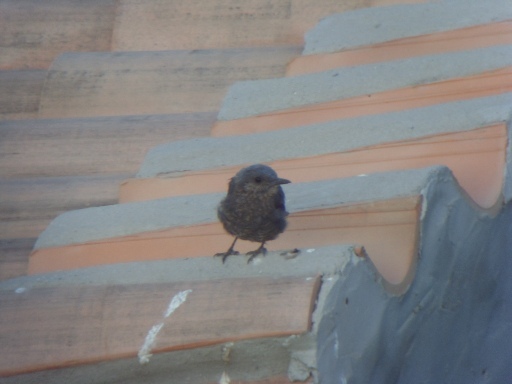 Probably a Immature Blue Rock Thrush, but I cannot rule out Rock Thrush. One of the two drivers from http://www.lifeadventure.eu/ a jeep safari company. Well worth going on, they picked us up at 9:15am and brought us back at 4:00pm.